C3 is now available as an Online-Course and includes 72 keynote speakers, 8 tracks, 20 panel discussions and more! The C3 Crypto Conference will provide attendees with an overview of the latest trends and topics in the blockchain space, from recent regulatory decisions to the path towards mass adoption. 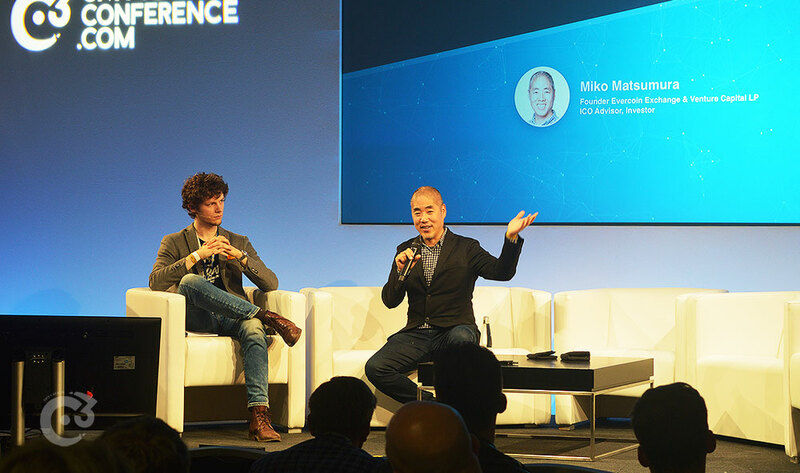 A strong emphasis on use cases, education, and regulation at this year’s conference will provide visitors with a comprehensive understanding of the crypto ecosystem and how it will evolve in the future. However, this year we are going to go much further. Technology is changing society at a pace which is hard to understand. To fully comprehend and appreciate the transformative power of cryptocurrencies it is perhaps necessary to first discuss the societal impact of technology. 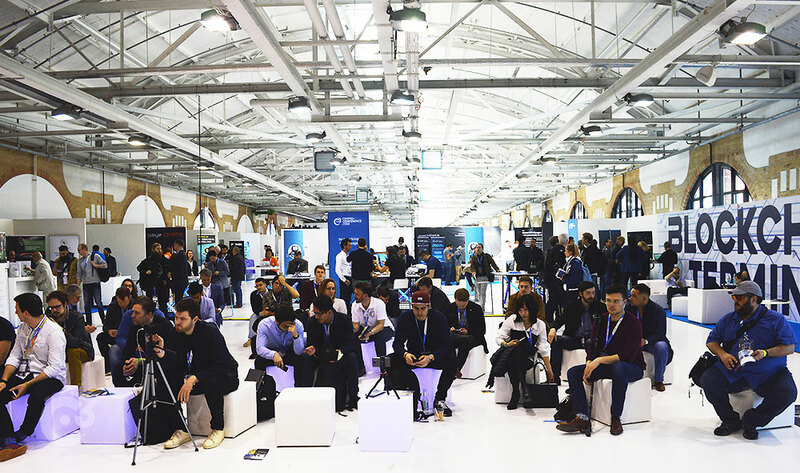 As such, attendees will not only learn about the crypto ecosystem and future of FinTech, but also the way advances in fields such as Artificial Intelligence are used to positively impact society. All of us at C3 are determined to expose our guests to ideas, technologies, and discourses which will come to define the coming decade.This will be achieved through a lineup of panelists, speakers and workshop hosts who will share their insights gained from years of experience in fields as varied as finance, law, and technology. Ultimately, we wish to empower YOU to step into the future with confidence. We provide you with the ability to engage in real-time using your smartphone at all panels and empower everyone’s voice to be heard. YOU are part of the conference. C3 Crypto Conference is returning March 2019! 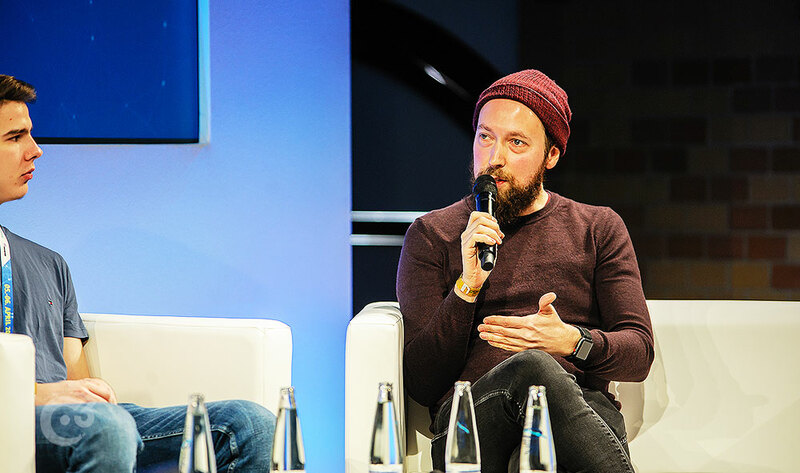 Last year's conference brought some of the biggest innovators and names in crypto for Berlin's first large-scale crypto conference. We are excited for this upcoming edition of the C3 Crypto Conference 2019! CEO & Founder of Konfidio, Berlin's Blockchain Venture Studio, and Chairman of Kintaro Capital. Slots in the schedule can be changed until the start of the event. Please click on the panel to view more details and all the speakers! By Janna Zielinski , IOTA Foundation | Sebastian Becker , Chief Commercial Officer at RIDDLE&CODE, joined the company in early 2017. 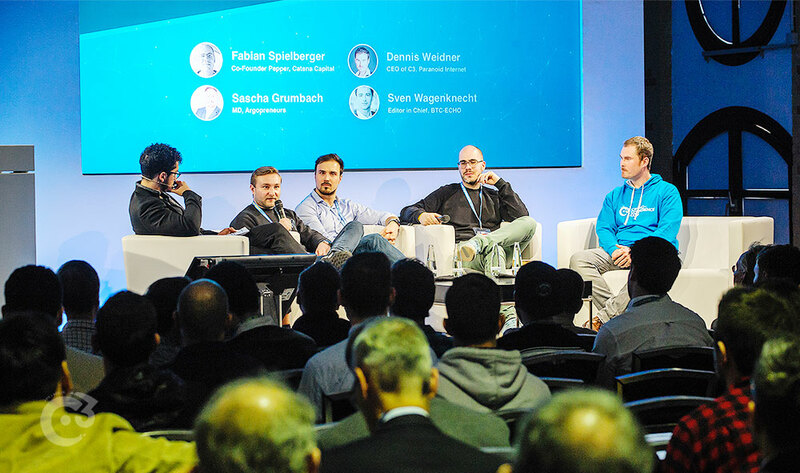 PANEL: RETURNING OF THE DAOs IN 2019? INDIVIDUAL TALK: WHY DO BANKS HATE CRYPTO COMPANIES SO MUCH? INDIVIDUAL TALK: WHY SHOULD YOU PAY YOUR TAXES IN CRYPTO? By Dr. Mervyn Maistry , CEO & Founder of Konfidio, Berlin's Blockchain Venture Studio, and Chairman of Kintaro Capital. INDIVIDUAL TALK: HOW TO START AS A STARTUP WITH CRYPTO FINANCING OR USE TRADITIONAL WAYS? 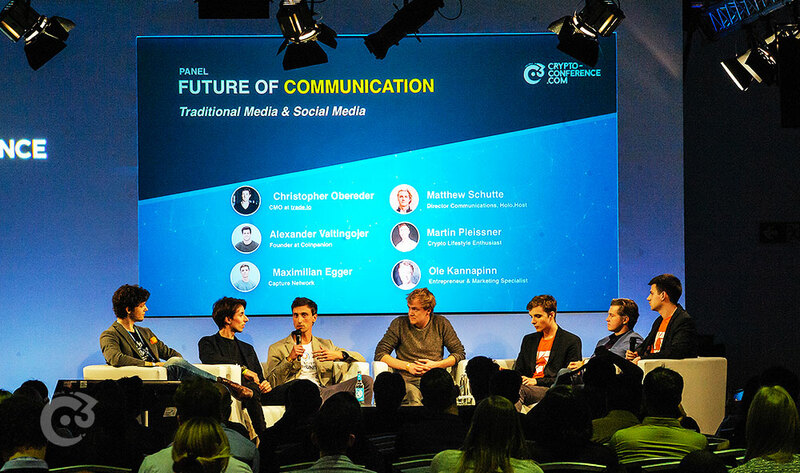 PANEL: HOW TO REACH MASS USER ADOPTION? PANEL: FINTECH - WHERE IS IT GOING? 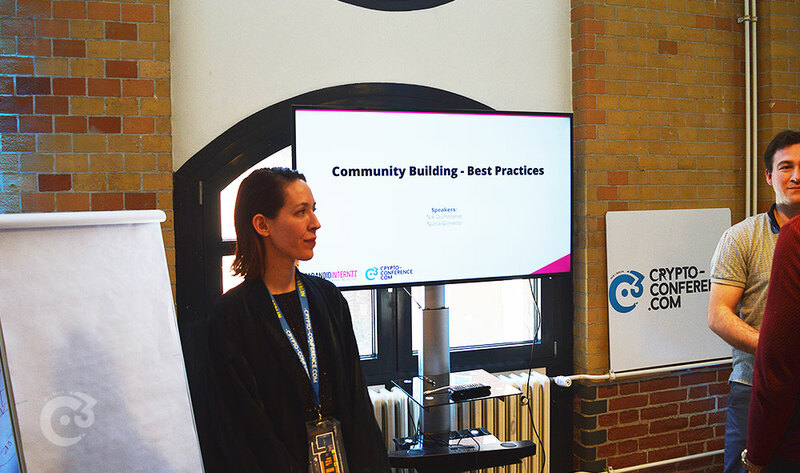 By Benjamin Horvath , Founder & CEO of Character, the "Cambridge Analytica of Friendship"
WORKSHOP DAY 1: „THE LIGHTNING NETWORK - SCALING BITCOIN"
WORKSHOP DAY 1: TAXING CRYPTO - MORE QUESTIONS THAN ANSWERS? As my first experience, I could bravely say based on my life experience that this conference was organized by professionals and all the projects that were gained there were really interesting and people were quite friendly! Thanks to this platform lots of people had an opportunity to get new contacts and connections. Die lezte C3 in Berlin hat verdeutlich wie groß die Nachfrage nach Wissen und Kontakten im Crypto und Blockchain Bereich ist, von "Alten Hasen" wie Neuinteressenten. 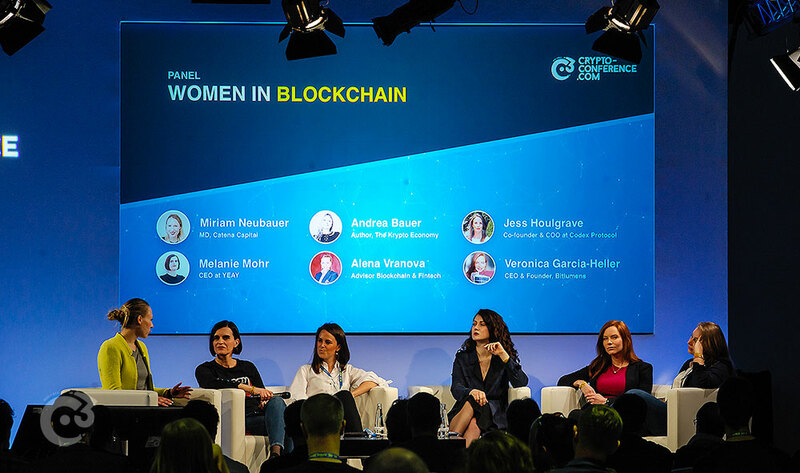 The Berlin crypto conference is the gathering point for European blockchain insiders and features world-class thought leaders and an incredible setting. Berlin has an incredible vibe and it’s no wonder that it’s become a global hub for advanced technology ventures. 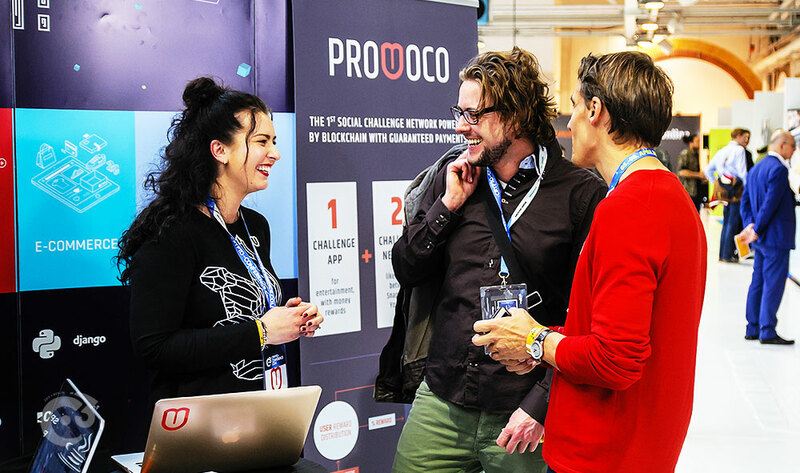 A great event, with a wide-variety of international projects sharing their applications of blockchain technologies and complete with speakers exploring current topics relevant to emerging use-cases. It is apparent that this technology is applicable to more than just currency and will be infiltrating all aspects of our everyday lives in the future. 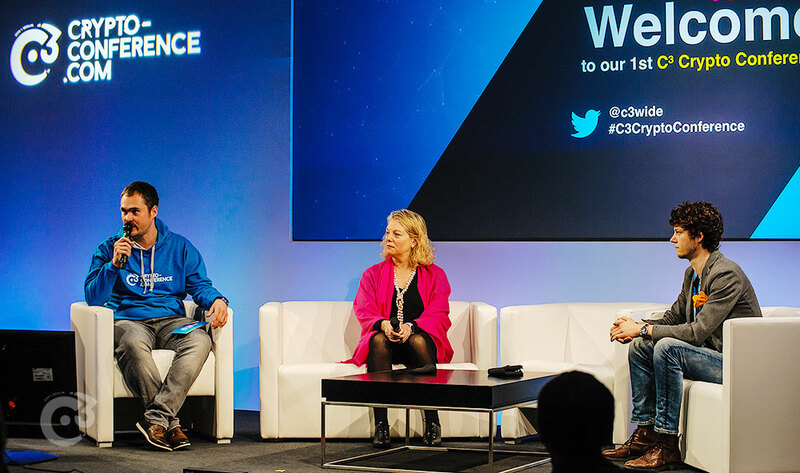 Moreover, coming to the C3 conference was a perfect way to get inspired, to meet other innovators, and find support as we continue to augment our own industry, in music, and beyond.